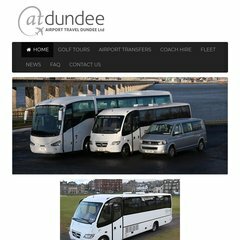 Topics: How To Find Us, Airport Transfers, Golf Outings, Enquiries, and Conditions Of Private Hire. The programming language environment is PHP/5.2.17. Heart Internet Network England is the location of the Apache/2 server. ns.mainnameserver.com, and ns2.mainnameserver.com are its DNS Nameservers. Pinging the server, resulted in a 99.5 ms response.